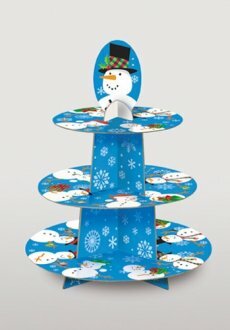 Christmas snowman 3 tier cupcake stand is easy to assemble and holds upto 24 cupcakes. 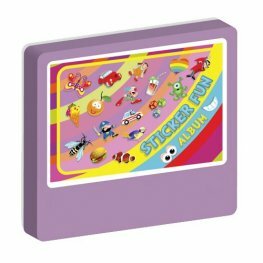 It is 9 inch width x 12 inch height. 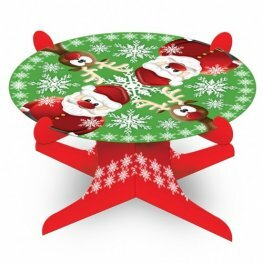 Display your christmas goodies on this 3 tier christmas cake stand. 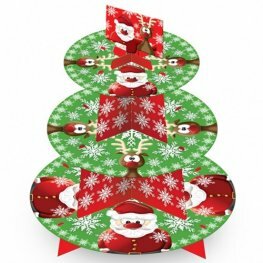 Make your christmas cake look lovely this christmas and show it off with this Christmas cake stand. 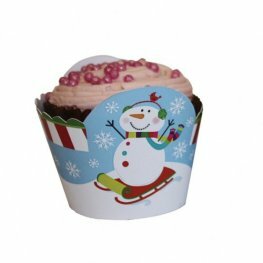 Amscan Keep You Cup Cakes Warm This Christmas With These Joyful Snowman Cup Cake Wraps x12 Per Pack. 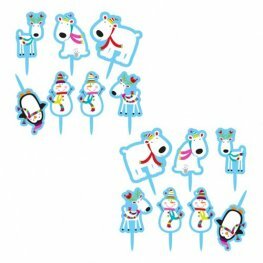 Amscan Joyful Snowman Cake Topper And Banner Flag. 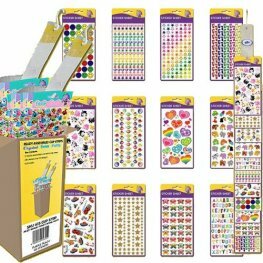 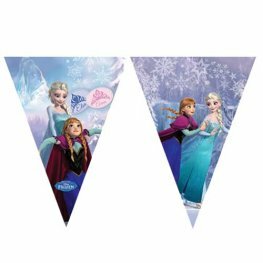 You Get x14 Cake Toppers And x1 Banner Flag. 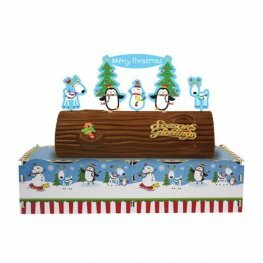 Amscan Joyful Snowman Christmas Cake Log Stand. 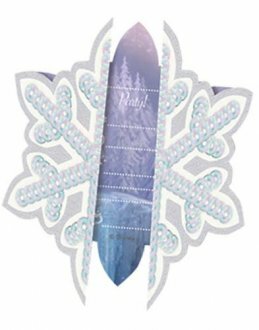 The Christmas Log Stand Is 8.5cm h x 34cm w.
Amscan Christmas Cookie Cutter. 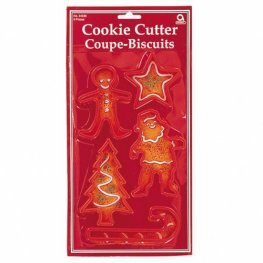 These Cookie Cutters Pack Come With 5 Different Shaped Christmas Themes For You To Choose From. 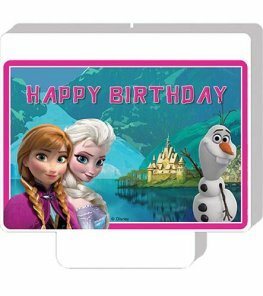 Disney Frozen Cake Stand. 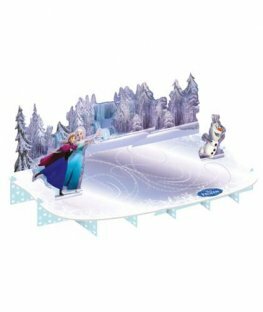 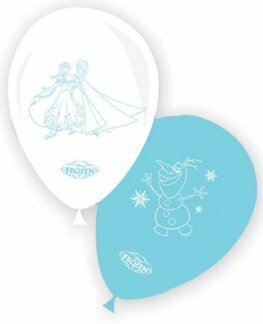 This Frozen Ice Skate Themed Cake Stand Is Perfect For You Frozen Themed Cake. 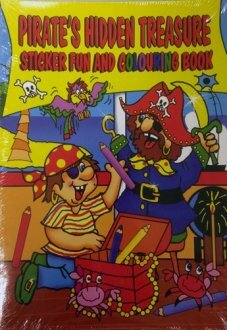 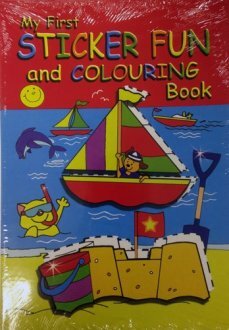 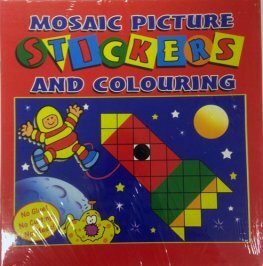 The Stand Is 50cm x 27cm.